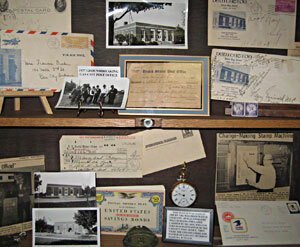 Meetings of the Gas City Historical Society are held the second Tuesday of each month at 6 p.m. at the Gas City Museum. The Gas City Museum is open Saturday and Sundays from 1pm - 4pm in the months April through November. Use the following form to contact the Gas City Museum via e-mail. Copyright © 2009 Gas City Museum and the Gas City Historical Society. All rights reserved.